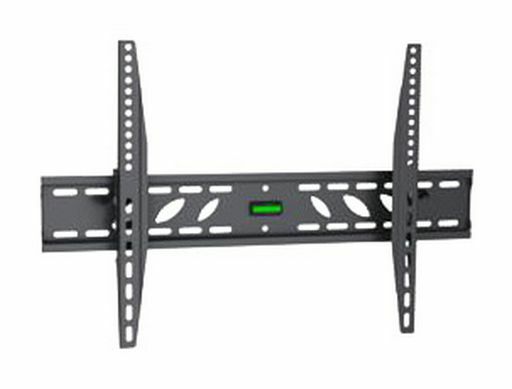 The LCDBKT-A50T is an LCD wall mount bracket for flat screen monitors and televisions up to 50kg. 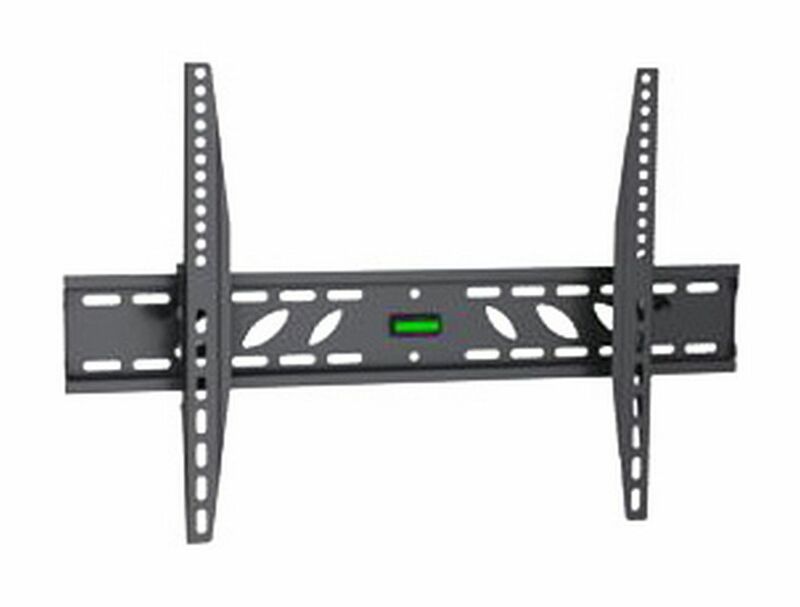 Includes screws & wall plugs for fitting to the wall, screws & washers for mounting the monitor, and all other required adjustment tools and bracket accessories. Support for screen sizes 37" to 70"
Success! Thanks for your download enquiry. Our Customer Sales Team will be in contact with you Shortly. Success! Thanks for your enquiry. Our Customer Sales Team will be in contact with you Shortly. Success! Thanks for your Bulk Buy enquiry. Our Customer Sales Team will be in contact with you Shortly. please see our Terms and Conditions page. Goods can be picked from our premises from 8.30AM to 5.00PM Monday to Friday and from 9AM till 4PM on Saturday. Terms and Conditions page for more details. We ship internationally. Once your order is received we will advise shipping cost to you by email. Your order will be updated with the freight cost.